I must admit that, when it comes to fragrances, I am quite a classic man. I like having choice – ideally two day colognes and one evening perfume – but I tend to stick to my guns. So when I received a bottle of the new Gucci Guilty Black I decided I would take this post as an exercise to open my mind to new smells I might be missing out on. And I am glad I did. 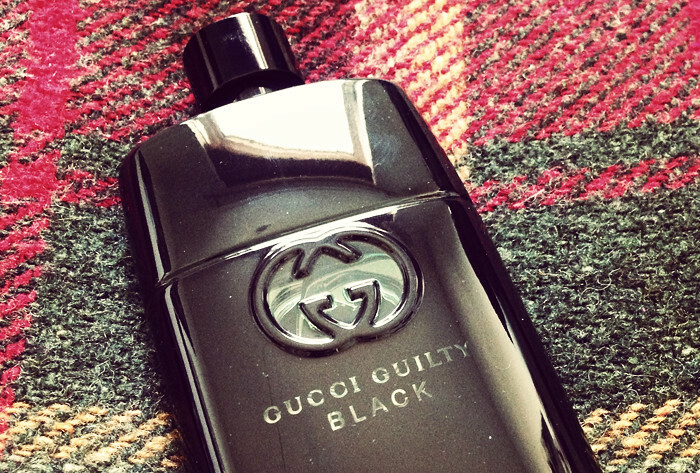 If the bottle is anything to go by, Guilty Black's suggests a subtle fragrance. The branding only reveal itself when looking through the Dartmouth green and black glass in the light. It's unfussy and modern but I couldn't help of thinking of the 60's – all elements troppo Gucci. The fragrance is fresh, full of character and super wearable. It opens with lavender, coriander and orange flower and finishes with a twist of patchouli. The last two are two of my favourite cologne ingredients for the summer – you should always think of cologne as an extra accessory. It can't be overpowering, it should enhance. 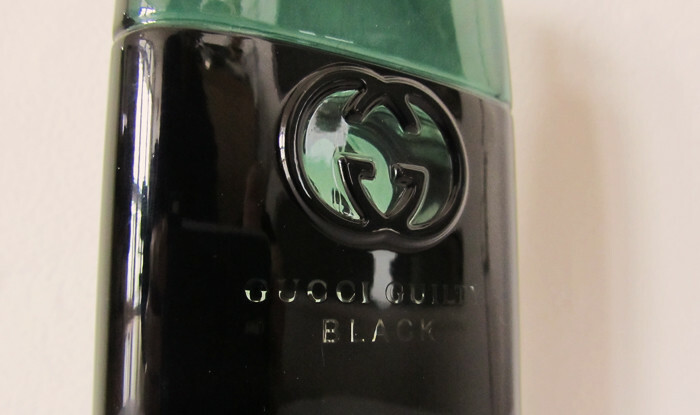 Gucci Guilty Black is available now exclusively at Selfridges here and will be on sale nationwide from April 4th. It retails for between £46 and £61 in the UK. Take a look below at the short film/TV commercial featuring Evan Rachel Wood.